Valle di Ledro je ideálním místem pro každého, kdo se chce bavit a odpočívat - aniž by opustil svůj domácí mazlíček doma: díky psí pláži, četným iniciativám na území a srdečnému přivítání na ubytování přijal Valle di Ledro v roce 2011 formální uznání jako Pet Friendly společenství. 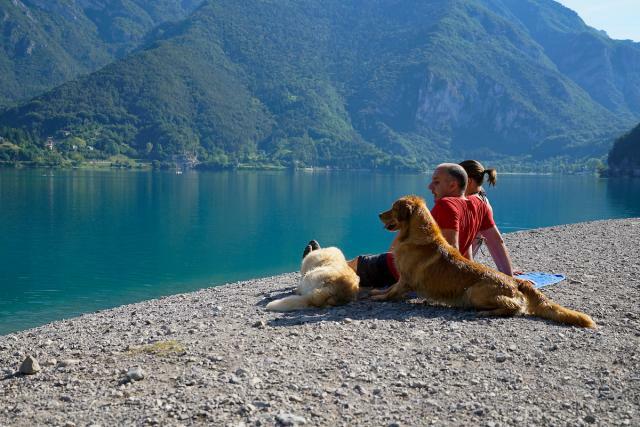 One of the most interesting feature of Valle di Ledro is the dog beach placed right beside the lake. Located on the south side of Lake Ledro, a portion of Pur beach has been delimitated and reserved to dogs and their owners, to let them enjoy the warm sun and fresh waters together. And that’s not all! Alongside the lake promenade in fact you can find various bag dispensers for picking up your dog’s waste. When they dirty around, cleaning up is just civil – even on holidays. In Valle di Ledro there are many accommodation where animals are welcome, and a number of organized hikes to join with your dog. There are also veterinary and pet sitter. 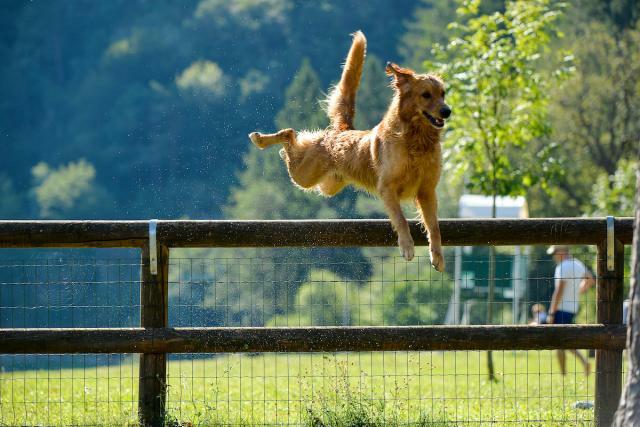 Here on this page you find a selection of accommodation #PETS_FRIENDLY, where your dog is welcome. In these accommodation you will find water and food bowls and other services to spend your holiday at Lake Ledro together with your dog.